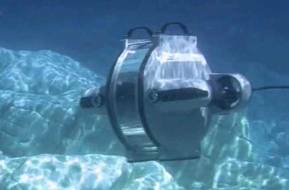 Divers are one step closer to being able to camp underwater. A pair of innovators have developed an underwater habitat – a subsea ‘basecamp’ if you will – that provides a portable deep-sea space for divers, a habitat and dedicated life support system that provides creates a breathable environment. 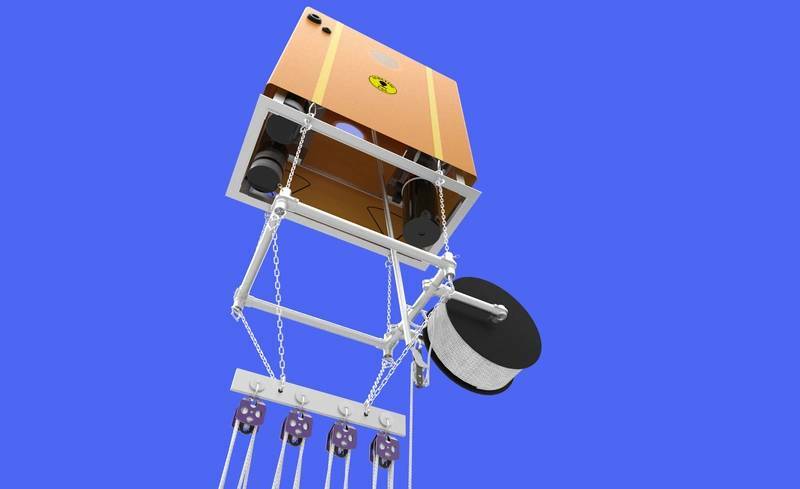 Developed by NYU Meyers professor Winslow Burleson and diving pioneer and explorer Michael Lombardi, the system was awarded a patent in December 2018. 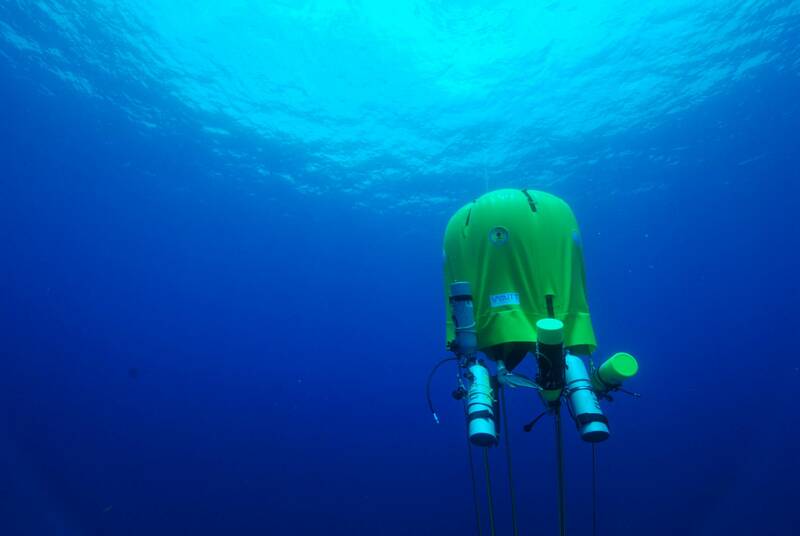 While advances in technology have enabled divers to explore deeper and stay there longer, these excursions require divers to undergo decompression to prevent decompression sickness. Long decompression stops before an ascent can leave divers cold, tired, dehydrated, exposed to the elements and even threatened by predators. To assist is Lombardi and Burleson’s underwater habitat, which is designed to provide a portable respite for divers for decompression and other activities. Divers can enter the tent-like structure, remove their equipment and then engage in a variety of activities, from eating to examining collected specimens to napping or relaxing. 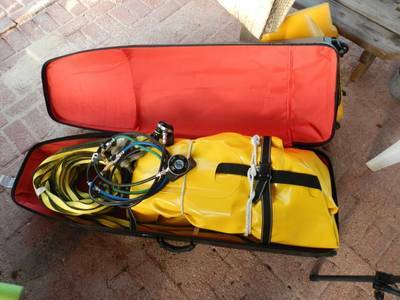 Burleson and Lombardi’s underwater habitat offer a number of unique aspects, starting with its portability: the habitat and its anchoring system is portable enough for divers to travel with it in their checked luggage. Another advance is the habitat’s modular life support system, which has a replenishable source of oxygen, a scrubber, and a fan to remove carbon dioxide from the environment, continuously cleaning the air in the tent. This unique ability to control the atmospheric composition creates a safe and breathable environment for divers. The habitat was successfully deployed during a test dive off the coast of Rhode Island in late October, conducting the first-ever field deployment of the patented life support system. They will continue to conduct a series of test dives this spring, and will begin to spend longer periods of time underwater, up to 8-12 hours, and possibly overnight, within the next six months.